We are a leading Wholesaler of mud flaps sheet from Jaipur, India. We introduce ourselves as competent Wholesaler of an exquisite range of Mud Flaps Sheet. 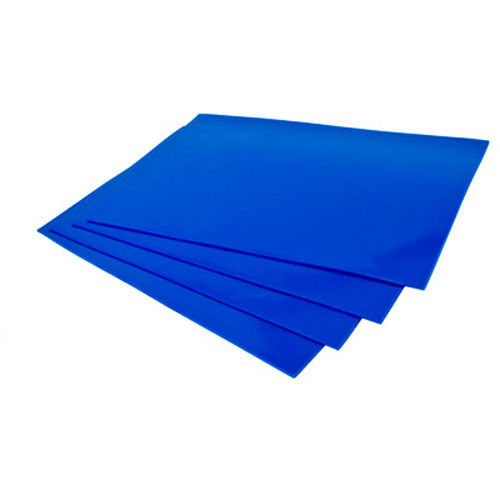 Looking for “Mud Flaps Sheet”?